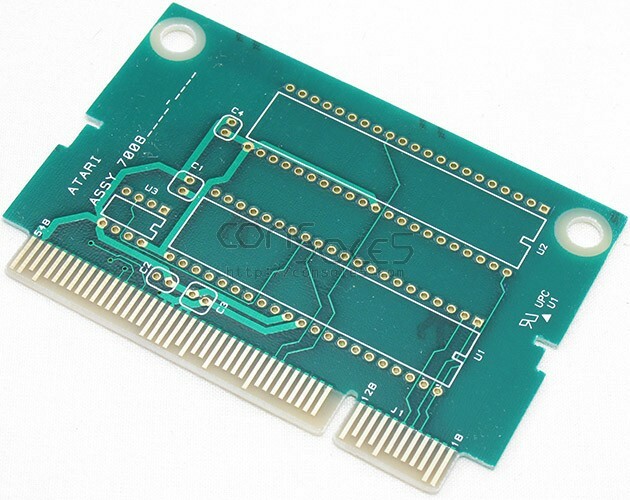 Bare ROM / EPROM PCB for Atari Jaguar Cartridges. Uses 2x 42-pin ROM chips. Bare ROM / EPROM PCB for Atari Jaguar Cartridges. 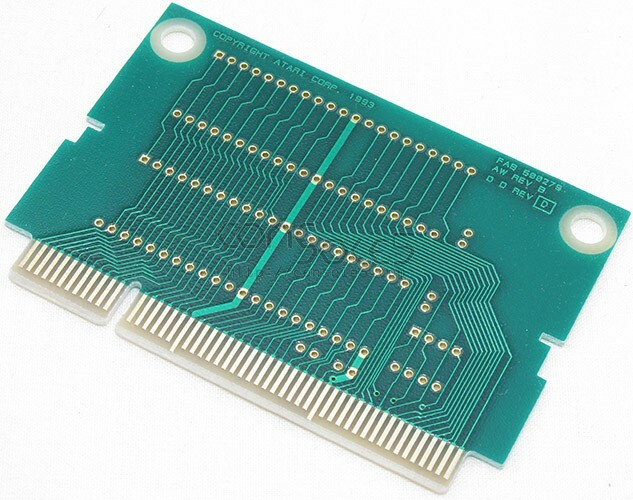 Uses 2x 42-pin ROM chips, like the TC5716200D or similar.